2017 LS650BL7 - Boulevard S40, MSRP $5699, NOW $4999 after Suzuki Customer Cash, plus $365 freight, $199 doc fee. NO prep charges! 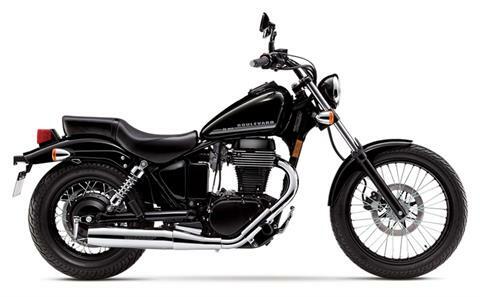 GET A GREAT DEAL FROM MID-OHIO POWERSPORTS ON A 2017 LS650BL7 - Boulevard S40 IN BLACK!!! 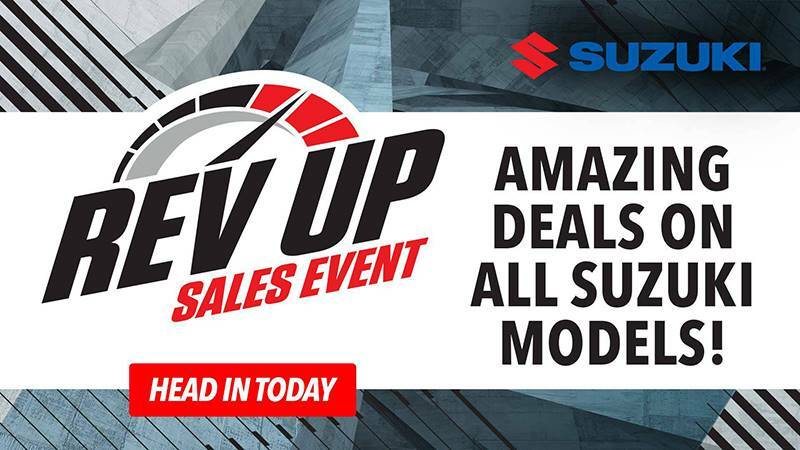 MSRP $5699, NOW $4999 after Suzuki Customer Cash, plus $365 freight, $199 doc fee. NO prep charges!